SFSU students after meeting with Wong: Take action – J.
Jewish students and organizations at San Francisco State University held a two-hour meeting on May 10 with senior university officials, including President Leslie Wong. 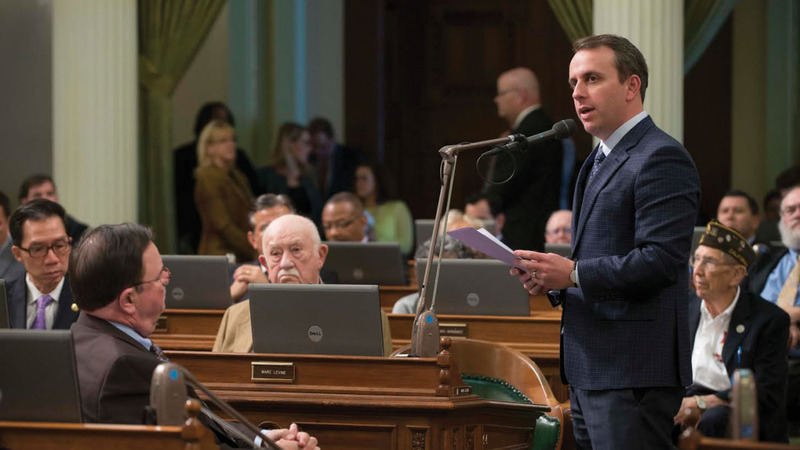 The meeting came amid mounting tension among university officials, Bay Area Jewish community agencies, students on campus and the organizations that represent them. 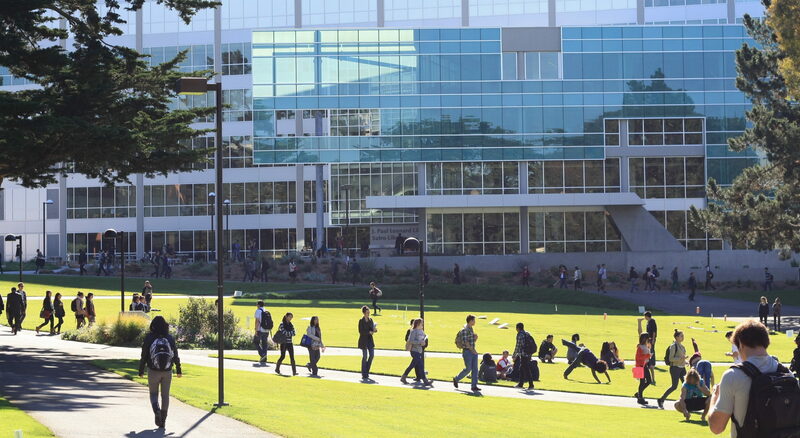 Organizations such as the Jewish Community Relations Council have criticized SFSU over its handling of Jewish concerns on the campus, which is notorious for clashes between pro-Israel and anti-Israel forces. 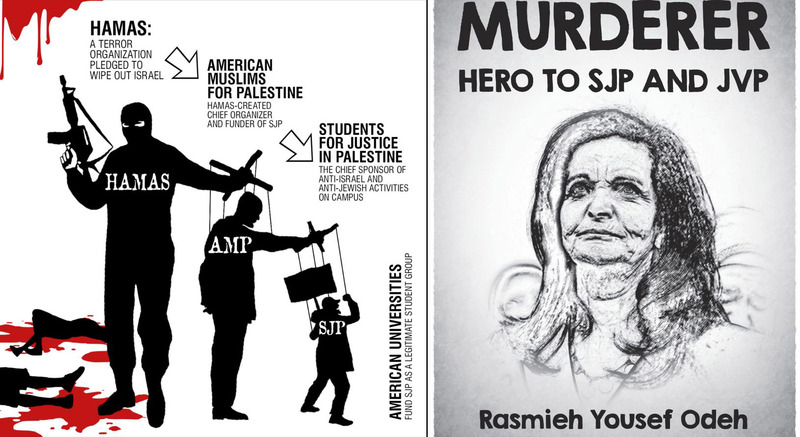 Students at SFSU have told J. that they have observed institutional anti-Semitism at the school. Tensions flared recently when Jerusalem Mayor Nir Barkat aborted a hastily planned visit to SFSU in April. 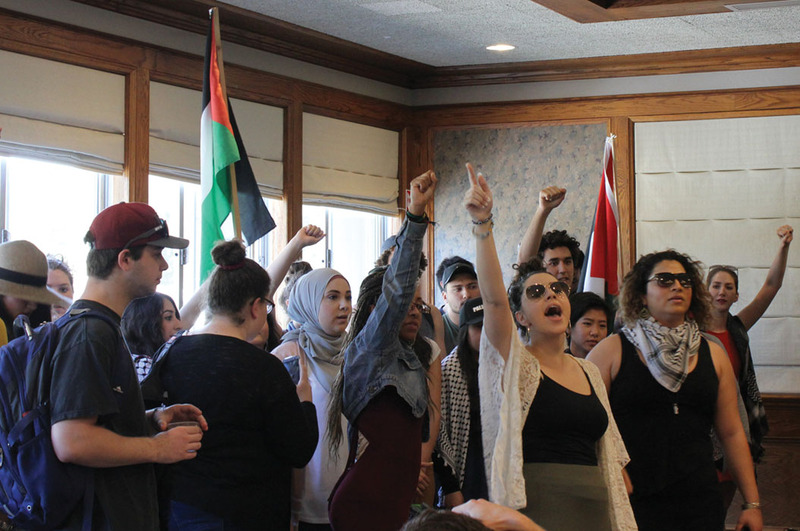 The mayor had previously spoken at the school, but was shouted down by protesters that included members of the General Union of Palestine Students. The May 10 meeting resulted in a “number of potential positive outcomes,” according to students who attended, but they asked Wong and the other officials to address specific concerns by taking four major steps, outlined after the meeting in a public letter. 1.) Lack of acknowledgement of issues affecting Jewish students. We did not feel that you really acknowledged that Jewish students are actually being discriminated against and adversely affected on campus. You talked about a lot of issues around personal growth, but never really acknowledged the legitimacy of our concerns. 2.) 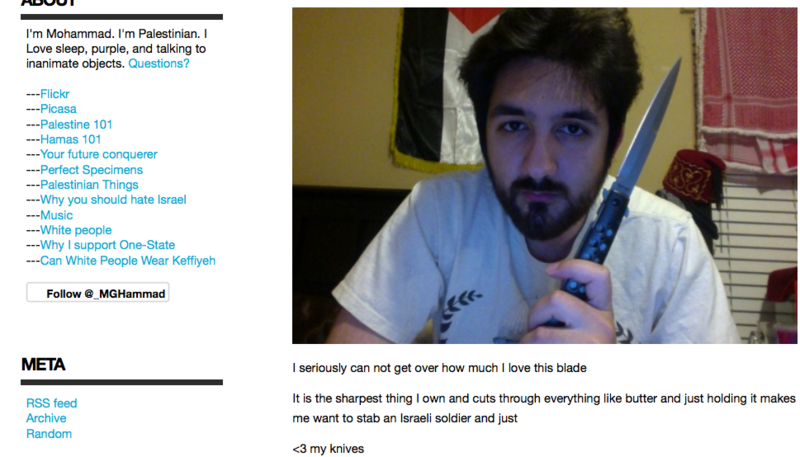 Public clarification around Zionism. We asked you to clarify your quote in J. last week refusing to say that Zionists were categorically welcome on campus. In the meeting today, you said, “Zionism is a right to be a Jew.” That definition is not any group’s definition of Zionism. Your lack of understanding of this concerns us, considering what an important issue this is on this campus. But, based on your definition, we asked about how Zionists would not be categorically welcome on campus. Based on the confusion, we feel it necessary to ask you to publicly clarify that students who are Zionists are indeed welcome on campus. 3.) Clear statement of steps to condemn anti-normalization. You spoke a lot about planning around events so that future speakers aren’t shouted down. We view “events” as a symptom, not a cause, of the larger anti-normalization problem. You heard today how being a part of the campus Jewish community is a litmus test, and students have to choose between, for example, being part of Hillel or being a part of the queer community. We need to see publicly laid out the steps that will actually begin to change the culture on this campus. 4.) Dean of Human Relations Position. You made a categorical statement that the position will be filled by the fall semester, either with an interim or full hire. While this is a strong action, we think it’s more important for a well-qualified hire to be in place, than a person who is under-qualified but available in August. Our earlier complaint was that the wheels of the university were moving so slowly that several well qualified candidates dropped out. If this is a priority for the whole university, the wheels should be moving much quicker and more effectively to attract qualified candidates.